You know your company needs to do more content marketing to drive more traffic to your company’s website. But what can you do to create more content when your company has a ‘baby budget’ for content marketing? 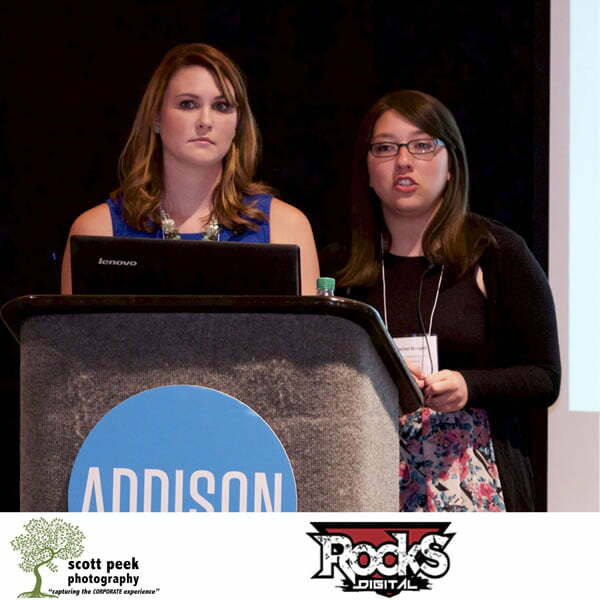 Natalie Gould and Rachel Morgan give us 6 ways to create content and SEO on a baby budget. Search engines, like Google, Bing and Yahoo judge your site based on links. Links equal popularity and tracking your brand mentions using tools like Google Alerts or Social Mentions will help you know which sites are linking to you. 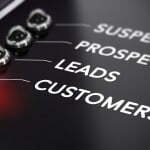 Bad links will send your customers away from your website. Use Google Webmaster Tools to find and repair broken links and 404 errors. Sites such as your local Chamber of Commerce or Better Business Bureau will help you build valuable links back to your website. You can also use local link directories such Yelp, Angie’s List and Hot Frog to build hyper local links. Sign up for a free, basic plan with HARO, where professional journalists can use you a a resource in a news story. 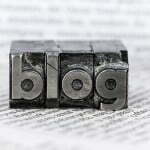 Create the kind of content your audience wants to read. There is plenty of low hanging fruit that your business can use to build links on a budget. Which one will you chose? 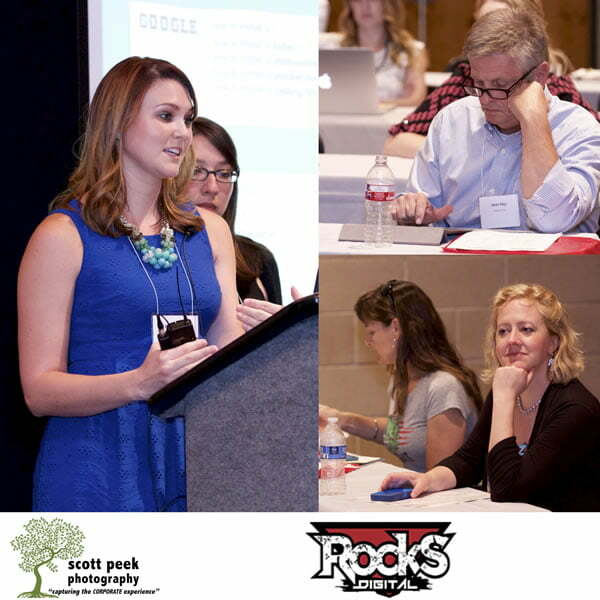 To learn more about Natalie Gould and Rachel Morgan you can read their full bios on Rocks Digital.